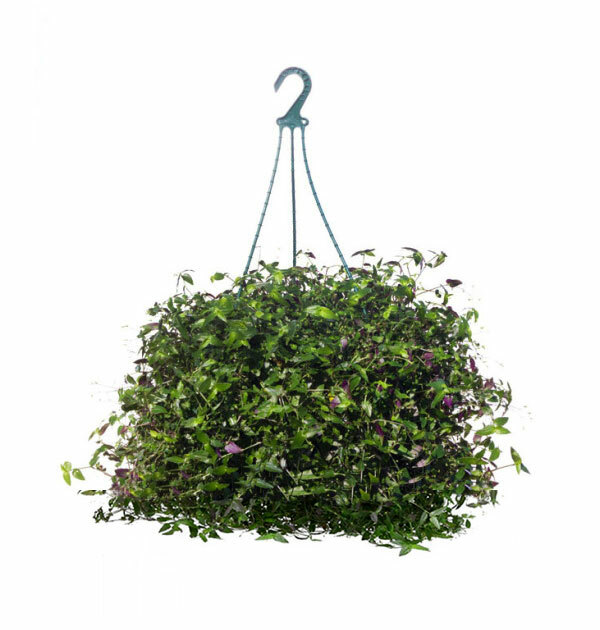 The beautiful Tahitian Bridal Veil is best grown in hanging baskets or pots for its cascading foliage and is best suited in indoor conditions where it adds a nice delicate touch to any room. 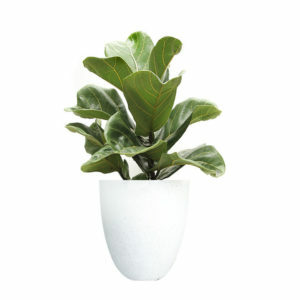 The foliage is dotted with small white blossoms. 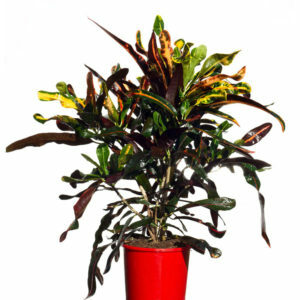 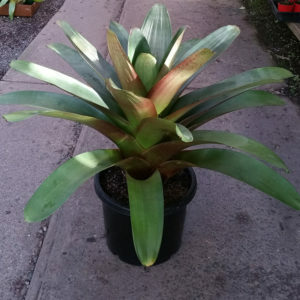 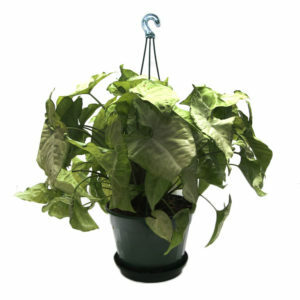 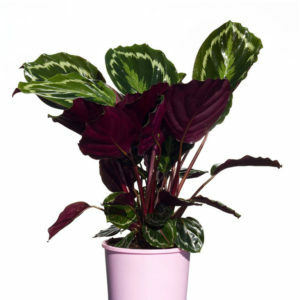 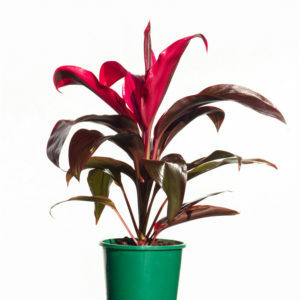 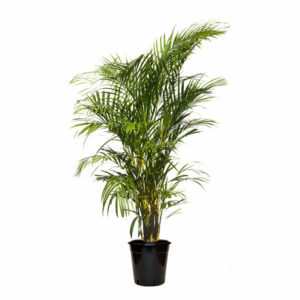 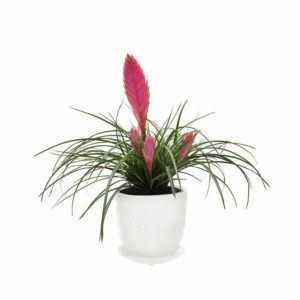 It required moderate watering and loves to be fertilised regularly.